The storefront of Bookends & Beginnings. The proposed theater development would have displaced the bookstore. After developers stepped back from a proposed Northlight Theatre high rise, city officials and business owners expressed relief that the building will not endanger local businesses but maintained their support for Northlight’s return to Evanston. The developers behind the proposed 30-plus story building for the theater cancelled the plans Thursday. Community members had raised concerns with the building’s height and that the high rise would displace local businesses in the 1700 block of Sherman Avenue. City manager Wally Bobkiewicz said he was impressed with the developers for responding to the community’s concerns. He added that the Northlight Theatre would be an excellent amenity for the city, but would fit better in a different location. Though Northlight was founded in Evanston, the nonprofit theater company has been located in Skokie for over 20 years. The plans for the development would have included a hotel, a restaurant, residential units and a parking facility. Bobkiewicz said the city has already started discussions with developers about finding a different location. He said they are hopeful they will be able to find a place that works for both the theater and the city. 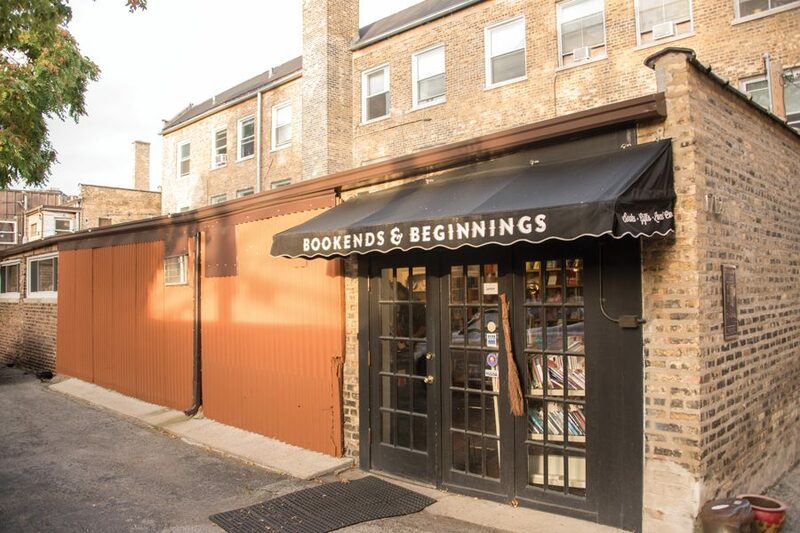 Nina Barrett — owner of Bookends & Beginnings, an independent bookstore located in the alley behind Sherman Avenue — said she was relieved the high rise would not threaten her business. Still, she said she supports Northlight and hopes it can find a new home. Barrett said Evanston has struggled to revitalize while maintaining unique, independent businesses. Barrett said the city should create a development plan with a broader vision for the downtown, adding that the Northlight development has opened up important discussions about what the community wants for Evanston. Ald. Judy Fiske (1st) said she heard concerns about the economic impact of the proposed development on Bookends & Beginnings and Alley Gallery, which are both located in the alley behind Sherman Avenue. Fiske said Sherman Avenue is one of the best parts of downtown Evanston with a high amount of pedestrian traffic. She said the city should support the businesses in that area. Barrett said the city should focus on maintaining Evanston’s character as an interesting, vibrant city. She said interesting architecture is a part of a downtown’s appeal.